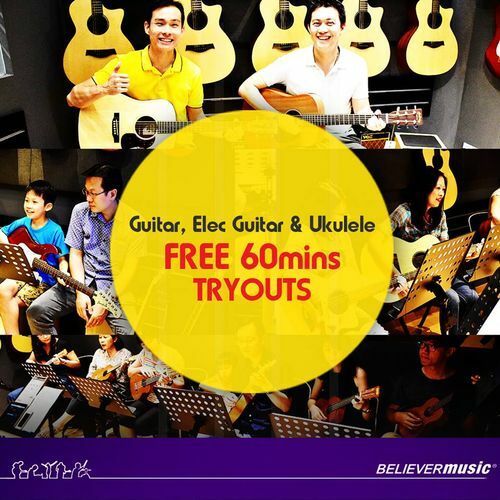 This May, come experience Believer Music's free Guitar, Electric Guitar, Ukulele, and Cajon Tryouts again for the whole weekend! Specially catered for those who have not yet embarked on your music journey, come now to experience the Believer Music difference. Sessions are designed for individuals with no musical background!